encouragement | My Health! My Choice! Over the last two weeks, I had a bad problem (as I reported on Friday) with getting dehydrated over the weekend. I figured this was the cause of my weird scale results. 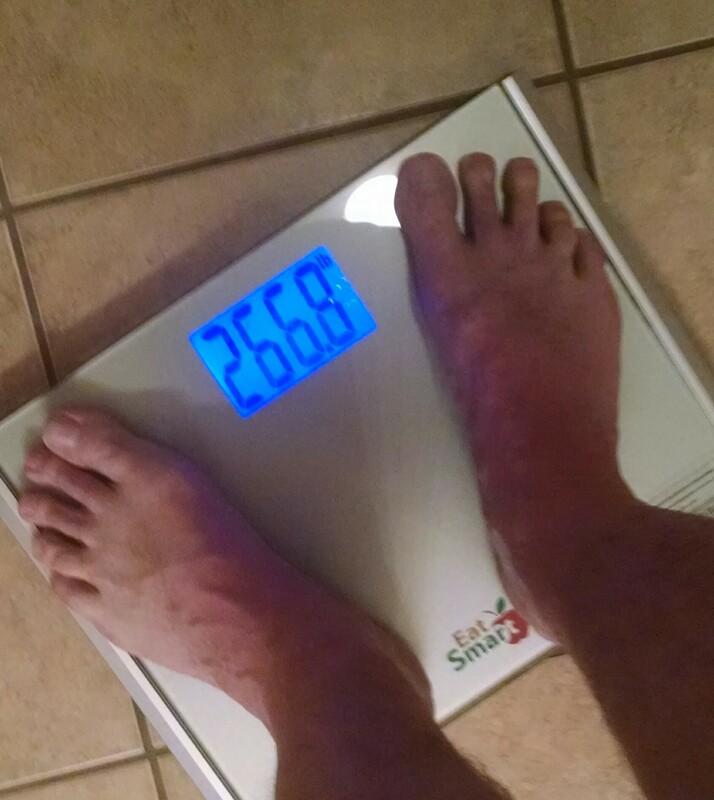 I’d weigh on Friday and be lower than the previous week showing my weight moving steadily, though slowly, down. However, on Monday I would weigh as much as ten pounds heavier and this number would only slowly lower over the week, until I was once again on Friday or Saturday below my previous weight. As I reported previously I assumed it was likely due to getting dehydrated over the weekend. I noticed during the week the weight going back down seemed to be tied to water intake. This weekend I set myself the goal of staying well hydrated all weekend. It can be a bit hard on Sunday morning—leaving the pulpit during my sermon to pee would not look good, after all. However, I was able to get plenty before church and after. I’m happy to report there have been no great scale fluctuations over the weekend and this morning I am one pound lighter than I was on Friday. This brings me down to 274 lbs. 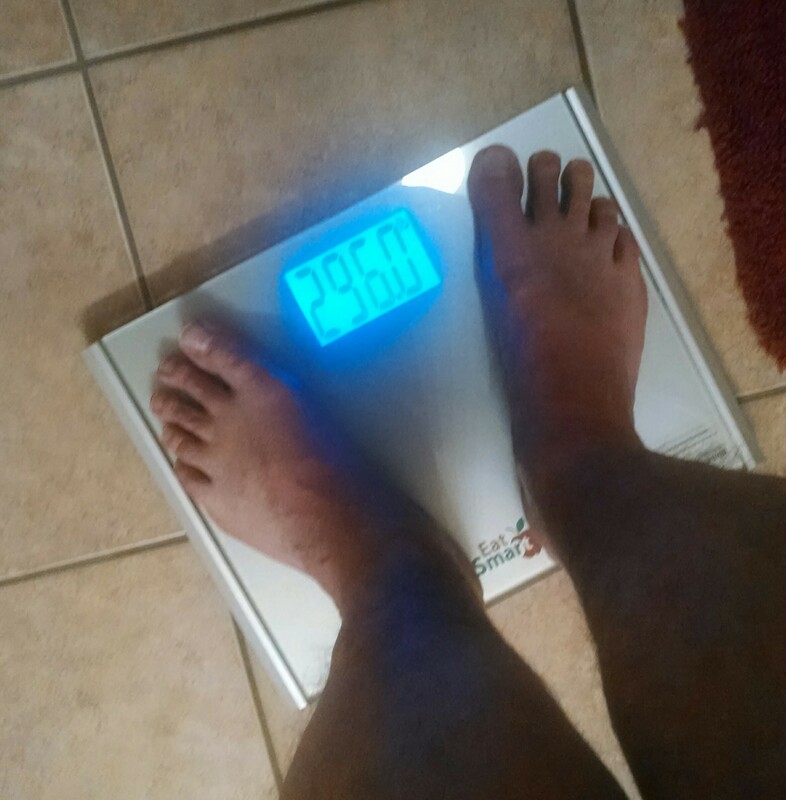 I’m not counting on this weight too much though because my official weigh-ins are still on Friday. However, since I changed nothing over the weekend but the amount of water I consumed, this confirms—in my mind—the importance of, and benefits of, proper hydration. Make sure you are getting plenty of water. 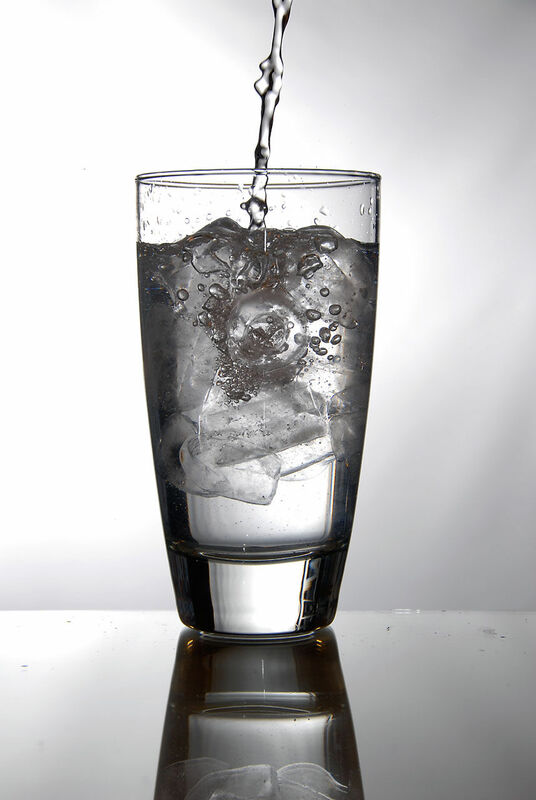 If you see weird things happening on the scale or in your body, look first at your hydration to see if you need more water.